Now it’s not officially spring yet, but first you should prepare yourself for this spring. March is mean it’s time to clear your vanity ans ready to get something better in this month. 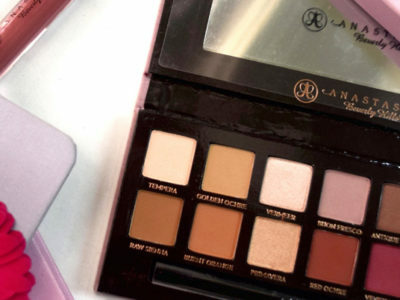 We pick 7 best makeup palettes that will make your spring brighter than last. Let see! 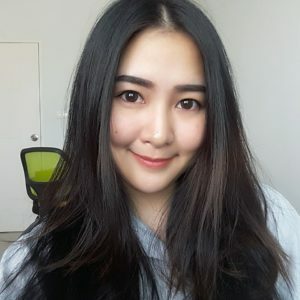 What will be your favorite one? 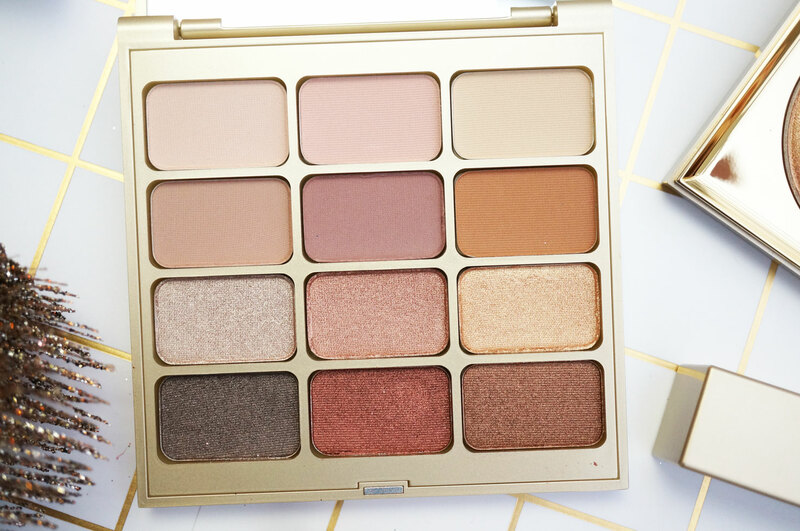 We didn’t name this palette one of the best new drugstore beauty launches of 2017 for nothing. 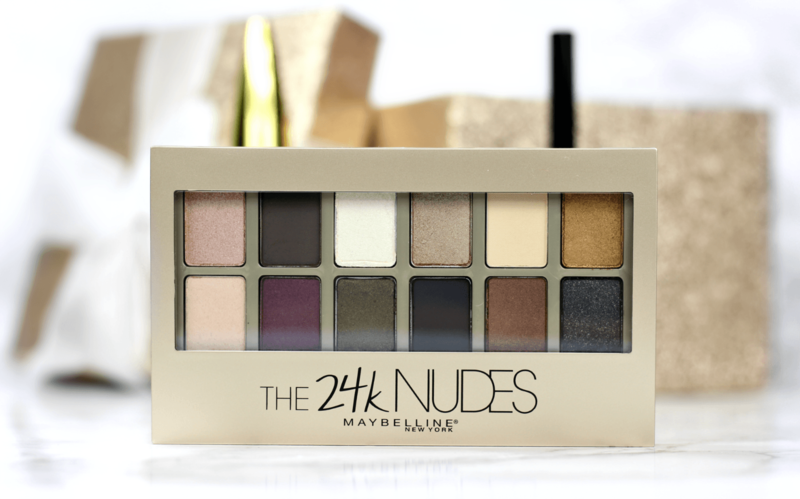 Maybelline The 24K Nudes Palette takes the idea of a neutral palette to the next level. 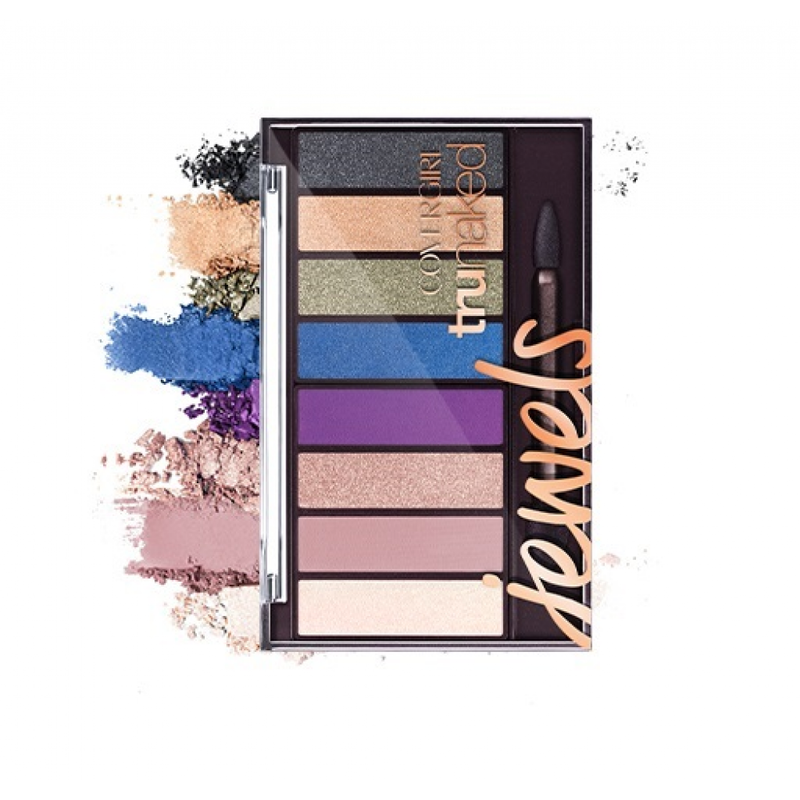 Each of the 12 shades is flecked with metallic gold pigments, so you can have a hint of shimmer, whether you’re on team bold smoky eyes or squad sheer wash of color. If you haven’t already watched James Charles and Zendaya challenge each other to create complete looks with CoverGirl’s newest palette in under 10 minutes, we strongly suggest doing so ASAP. Just try to resist trying their blue-and-purple shadow look at home. NYX took its popular Lip Lingeries and turned them into matte eye shadows with a velvety texture—just like the liquid lipsticks. Because they’re so creamy, they’re superblendable, so you can create seamless definition and color on your lids—pretty much with your fingertips. 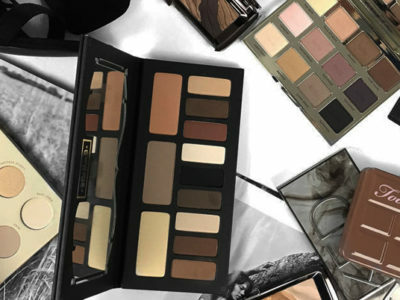 Consider this the Naked Palette version of the Kat Von D MetalMatte Eyeshadow Palette. Why? The top half is made up of neutral matte shades, while the bottom is all about shimmer. 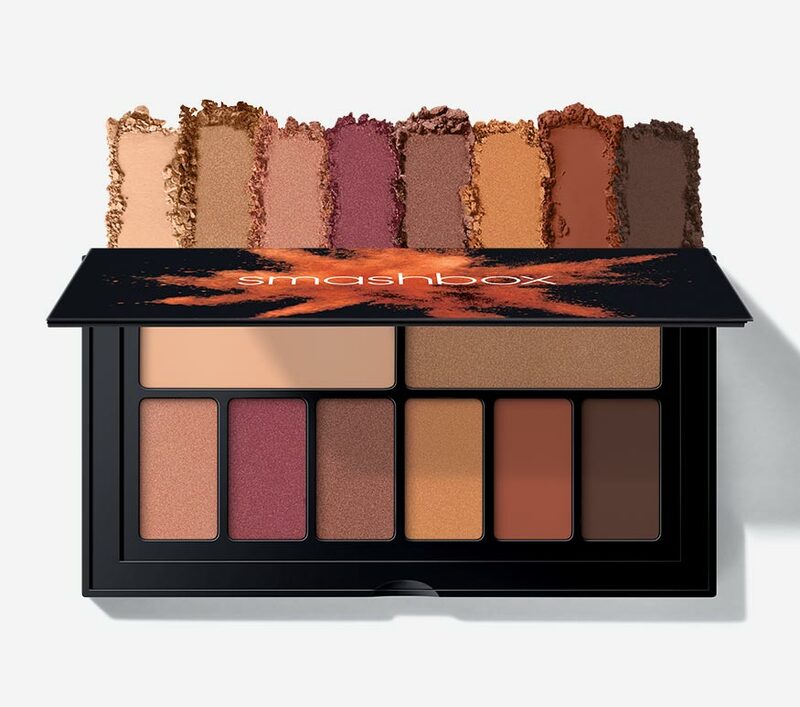 Smashbox just launched seven new credit-card-size palettes, but this warm-toned selection is one of our favorites because of the burgundies and coppers. And Shay Mitchell, who is the face of the collection, loves this one too. She’s been known to use it on Snapchat. 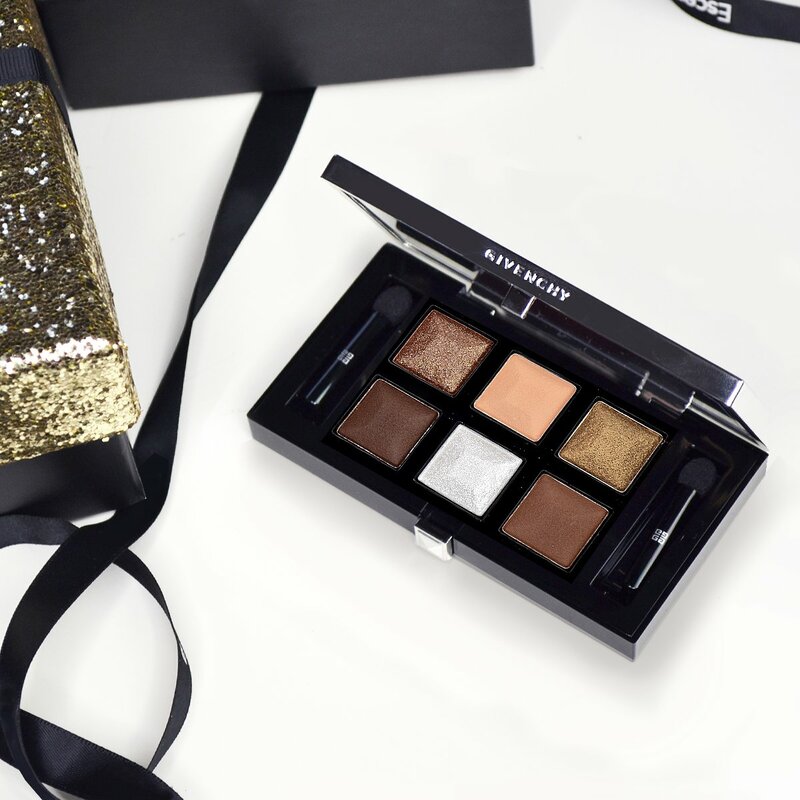 If you’re looking for a still-cool alternative to all the holographic rainbow shadows in your life, please meet this sophisticated little set. 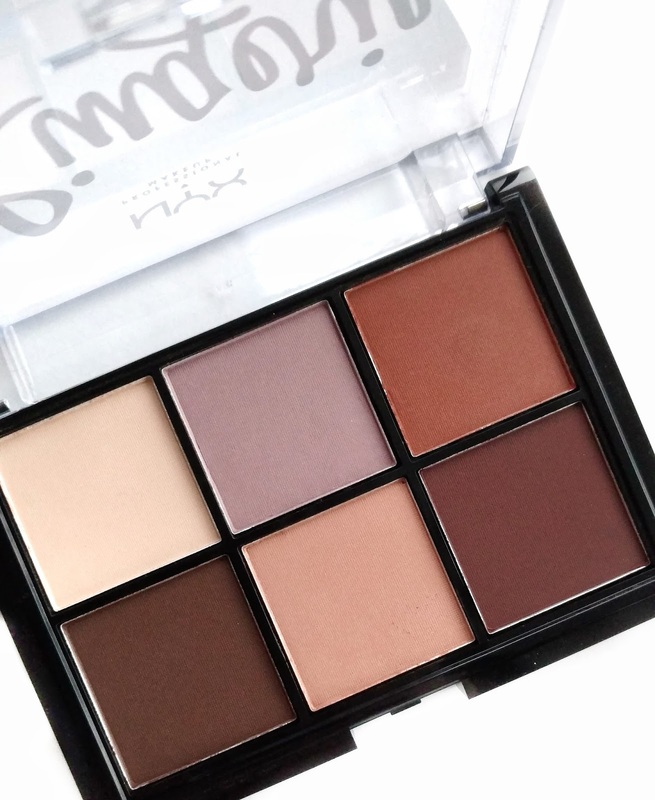 Sure, you could create a low-key look with the matte brown shades in this palette. But for me, it’s all about the three glittery shades. They’re packed with pearlescent particles to give lids an almost 3D finish that still stays elegant. 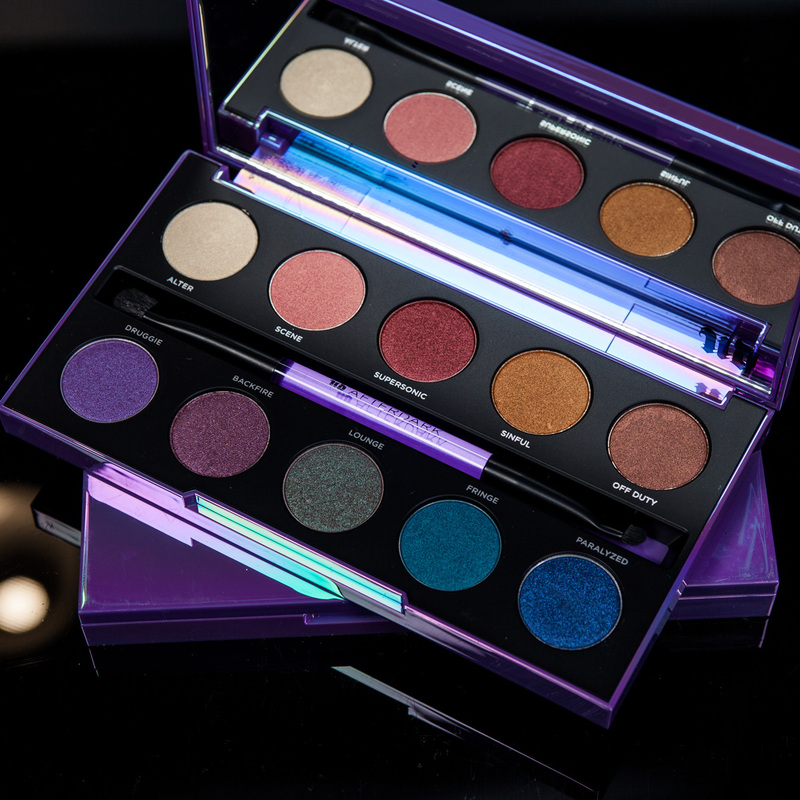 If you’re a fan of the Kat Von D Alchemist Holographic Palette, then you’ll love the duochrome shadows in this Urban Decay 10-shade eye shadow palette. The jewel tones transform into different colors depending on the way light hits them; they also can be brushed on over lipstick for a metallic finish. Let make your eyes shine bright in this spring. 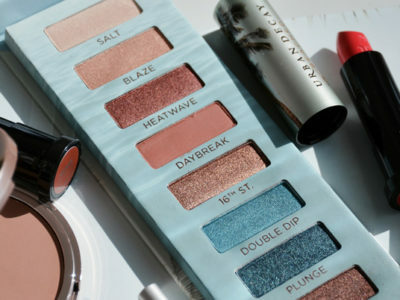 Sunny day is waiting for you in a few week, show up your gorgeous beauty look to everyone girls!